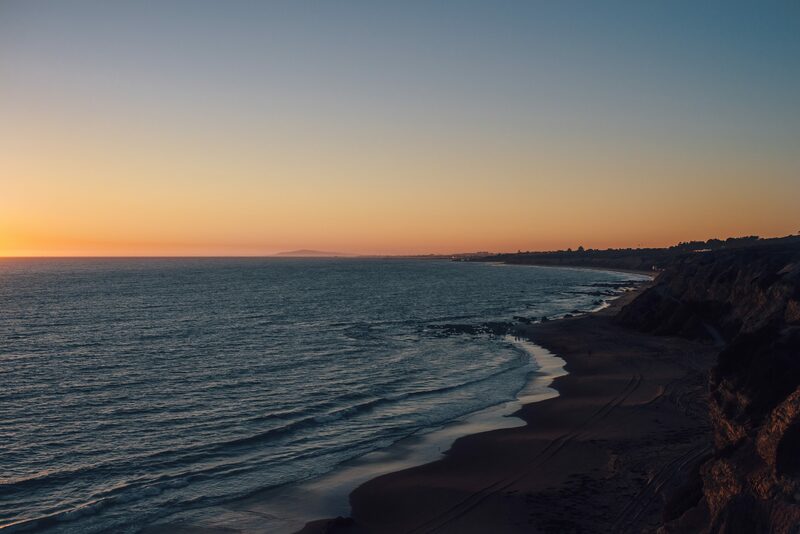 Regular exercise is an essential component of overall health and wellness. It is proven that exercise reduces sickness and disease; it increases strength, immunity, and mental health; and it also helps regulate bodily functions and maintain a healthy weight. Research shows that exercise can lower our risk of chronic conditions such as high blood pressure, heart disease, diabetes, diabetic retinopathy, and diabetic macular edema, as well as other eye diseases such as glaucoma, cataracts and wet age-related macular degeneration (AMD). Whereas a sedentary lifestyle increases the risk of these diseases and of vision loss, studies show that even moderate exercise at least three times a week can improve the prognosis of the above-mentioned chronic illnesses and reduce the risks of developing vision-threatening eye diseases. Inactivity is an even higher risk factor if you have other co-factors for developing eye diseases, including a family history, previous eye injury or surgery, diabetes, high blood pressure or very high myopia. A combination of healthy lifestyle habits which include regular exercise and a nutritious diet and tending to your mental and emotional well-being can reduce these risks significantly. It’s never too late. Exercise for the elderly can be a challenge, especially during the cold winter months, when many seniors can’t get out of the house due to the weather. Even walking up and down the stairs in the house or following an exercise video can be helpful to keep from being sedentary. 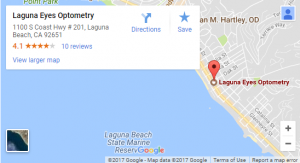 Call Laguna Eyes Optometry on (949) 497-1769 in Laguna Beach, CA to schedule an eye exam with our optometrist.